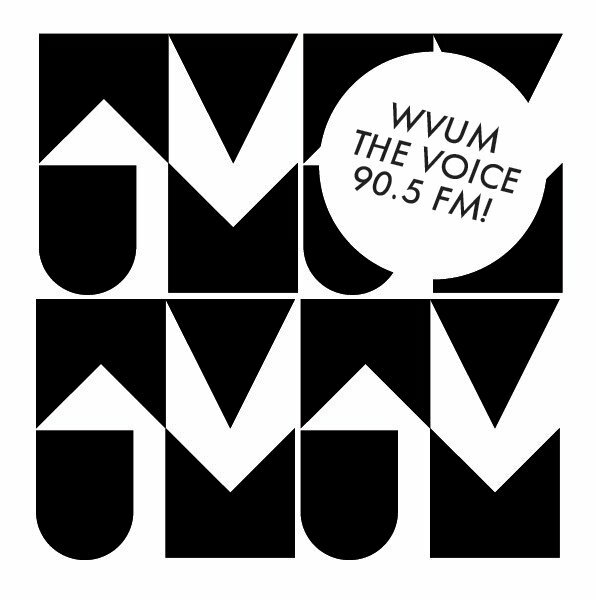 About 10 days ago Off the Radar was invited by WVUM (UM's excellent college radio station) to be on their show Electric Kingdom. A long running electronic/dance show currently hosted by Amber which features tons of great DJ's and tunes throughout the years (the week before us Danny Daze was on the show). Anyways I had spun there a few times, but for some reason we always had a problem recording the set. Meaning they were all one time only events, never to be heard again. Fortunately this last time we got that sucker recorded and we are pretty happy with the results. I did the first hour then our boy Andrew Ward jumped on and did the last hour. Check out the mixes below and if you like what you hear they are free to download. Feel free to repost the mixes wherever you'd like, the more the merrier. You can get my set list on OTR's soundcloud here and Andrew's set list on his soundcloud here. Thanks and hope you enjoy them!